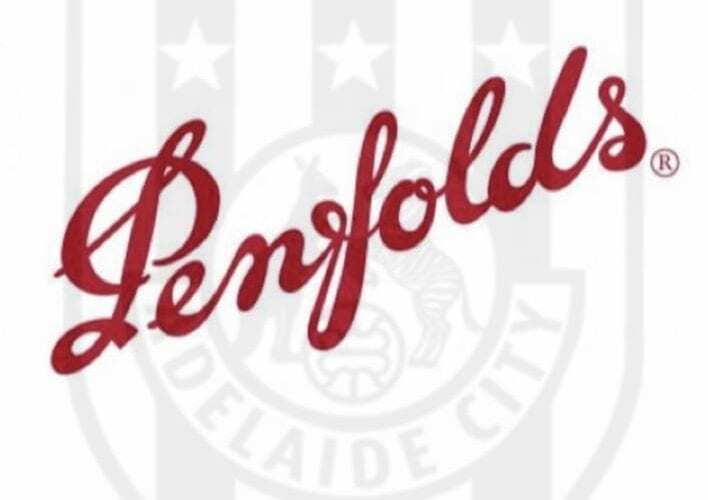 How to order – Please complete the order form and email to admin@adelaidecityfc.com.au either with your credit card details or receipt of payment. Order will be shipped out directly to address indicated on form. lJunior Girls selected for FFSA!